Microsoft Security Updates – QuickITPros, Inc. Routinely clearing your web browser's cache is good for your own security. 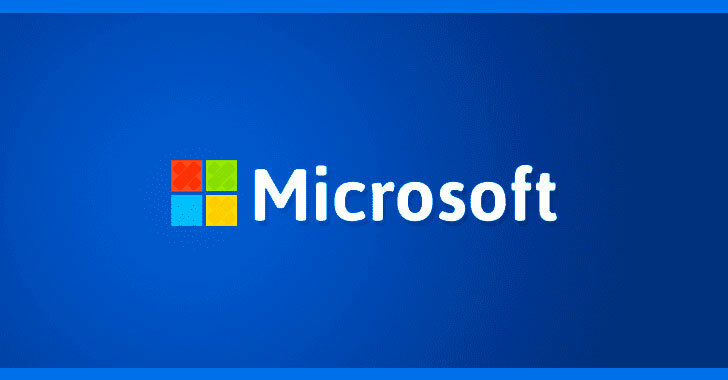 A 2019 software update has been released today for Microsoft. In this update a total of 74 vulnerabilities are addressed. These security updates are for flaws in Internet Explorer, Edge, Windows OS, MS OFfice, and MS Office Services and Web Apps, ChakraCore, Exchange Server, .NET Framework and ASP.NET, Azure DevOps Server, Skype for Business, Open Enclave SDK, Team Foundation Server, and Visual Studio. Besides the software updates to fix all the many vulnerabilities; Microsoft has also released updates that will patch 13 Critical vulnerabilities. All of which, lead to remote code execution attacks. Many of the Important-rated vulnerabilities also lead to remote code execution attacks, while others allow elevation of privilege, information disclosure, cross-site scripting (XSS), spoofing and denial of service attacks. Microsoft users are recommended to get and apply the latest security patches asap, to keep attackers out.